Intel: ‘NFC Not a Passing Fancy;’ Chip Giant Prepares to Push NFC in Phones and Other Devices | NFC Times – Near Field Communication and all contactless technology. Intel plans to use NFC to help it gain a foothold in the smartphone market. 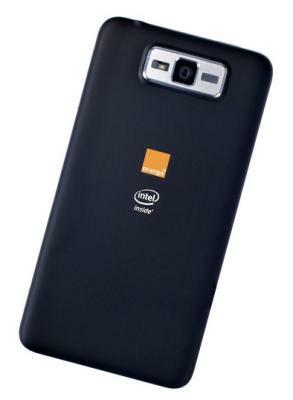 Its first telco customer for its reference device design is Orange. All handsets based on chip giant Intel’s current smartphone reference device will carry embedded secure elements in addition to supporting applications on SIM cards. Intel could control the embedded chip in certain markets, although it plans to work closely with mobile operators as it tries to gain a foothold in the booming smartphone market. So it could hand over control of the embedded chips to telcos. Or operators could deactivate the embedded chips and issue NFC SIM cards in the Intel-developed smartphones, John H. Vincent, a leader for strategic business development in Intel’s mobile and communications group, told NFC Times.